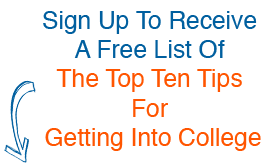 Taking the SAT or ACT exam is usually the first step in the college application process. 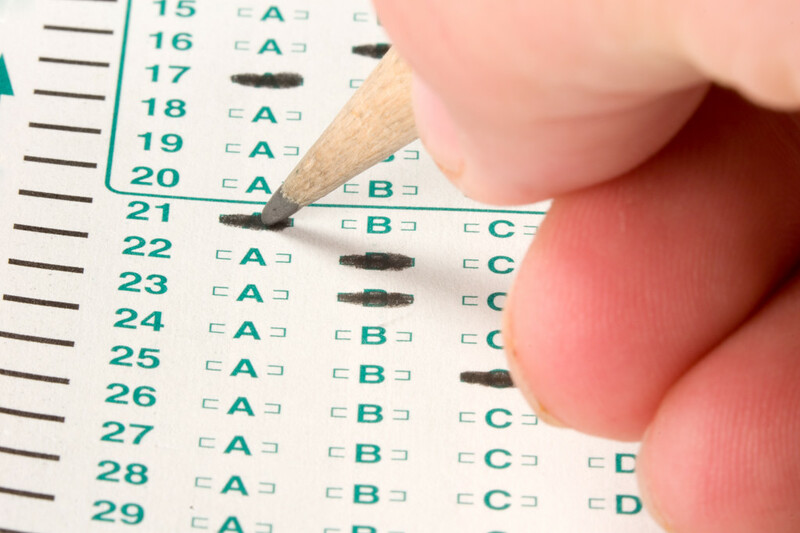 These tests are a key component of getting accepted to a student’s college of choice. But they can seem daunting for many students and most do not know how to prepare. And, determining which test to take and when can be a confusing and difficult process. At Educational Pursuit, we help students alleviate the stress of test taking and the worry about selecting the right test for their educational goals. Below are answers to our most frequently asked questions as well as information about the differences between the SAT and ACT. When should students begin to prepare for the SAT or ACT? For most students, the ideal time to start preparing for these tests is at the beginning of their junior year. However, there are other factors to consider before signing up for the test. For example, if you are involved in marching band or football, you may want to wait until after the season is over to begin test prep. Or, if you have a heavy AP schedule, you may want to begin testing in early fall so that test prep does not coincide with studying for your AP exams in May. In addition, students should have taken at least Algebra 1, Geometry, and a semester of Algebra 2 before beginning the preparation process. April and June: take the ACT exams and continue to study the Educational Pursuit strategies 2-3 times a week.The goal is to be finished with all the tests before senior year so that you can focus on college applications over the summer and then enjoy your last year of high school. What if I am a senior? Is it too late? No, you still have time. For seniors (or even juniors who begin preparation in the spring of 11th grade), this simply means there are fewer opportunities to take the test, so you must make each test count. Our program can help prepare you in just a few short weeks. Is there a limit to the amount of times I can take the SAT or ACT? For the SAT, the answer is no. In fact, this is one of the worst myths surrounding this exam. The majority of colleges do not care how many times you take the SAT; they are only concerned with the highest score you submit. In fact, most schools will “superscore,” which means they will take the highest reading, writing and math scores from all of your tests and add them together. So, if possible, students should take the test as often as they feel it is necessary. For the ACT, students are allowed to take the test a maximum of 12 times. This means you can take the ACT every time it is offered during both your junior and senior years. For more about this, see our article De”Myth”defying the SAT. We recommend that students should try each test at least once to determine which is a better assessment of their knowledge and skills. What are the differences between the New SAT and ACT?